This course will emphasize TEM methods that can be applied to both life and materials sciences. Similar scientific challenges have evolved in both disciplines providing synergistic opportunities for researchers that choose to cross disciplinary boundaries and apply techniques initially developed in other fields. For example, low dose and cryo instrumentation developed for the life sciences can benefit samples consisting of polymers or other weakly bonded materials. Similarly, spectroscopy, heavily used in materials science, can benefit some biological systems by providing key elemental information including maps of distributions of carbon, sulfur, nitrogen, iron, etc within biological samples. These opportunities have been enabled by recent advances in instrumentation which include: high sensitivity direct electron detectors, automation of complex experiments, computational power to evaluate massive amounts of data, and aberration correctors, to name a few. 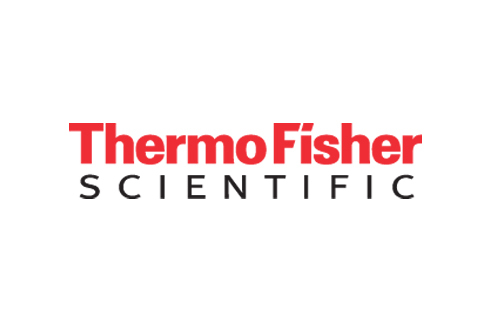 Subject matter experts from Thermo Fisher Scientific and Penn State will be the primary instructors for the course, which will focus on providing practical knowledge for the topics listed below. The full course will be span over two weeks. Week 1 will consist of topical lectures and live demonstrations. Week 2 (optional) will provide hands-on instruction for students to practice the methods learned in Week 1 using Penn State’s microscopy facility. A full suite of electron microscopes including: a Tecnai, Talos, Titan, and Krios TEMs as well as the Helios and Scios 2 dualbeam FIBs (both equipped with cryo-transfer stages) will be used during the course. Imaging modes and key variables: TEM vs. STEM, dose, accelerating voltage, etc. Those wishing to participate in either the full two weeks or just week 1 should register by July 30. Contact Jennifer Gray or Ke Wang (contact information located on the left of this page).